By popular request, I have added a constructed response portion at the end of the test for practice for the upcoming Georgia Milestone test but it could be used for any state. 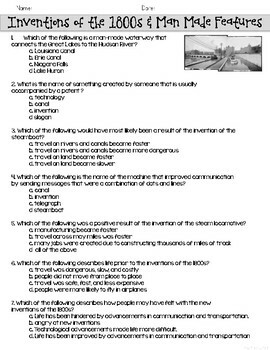 An answer key and rubric are also included for easy graded. 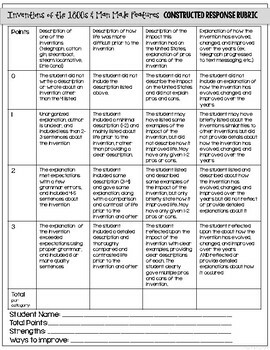 There is also a vocabulary organizer included or use prior to the assessments as a study guide. Follow my instagram (bowtie_guy24) for pictures and updates. Please leave positive feedback to earn credits toward future purchases and enjoy!! Check out my Fourth Grade Reading Passages for the Year! 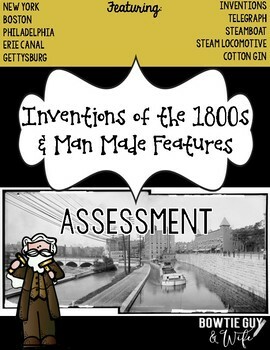 Check out my Student Created Newspapers Here! Have a question? Click here to send me an email!